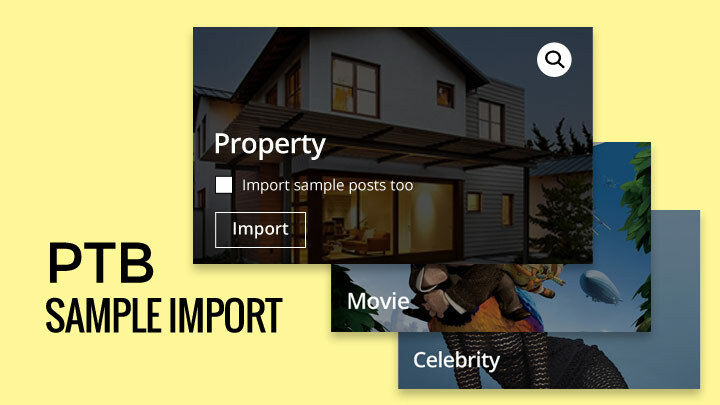 New Post Type Builder Feature – Import in Just 2 Clicks! Post Type Builder (PTB) is an "all-in-one" WordPress plugin for creating any custom post type, taxonomy, and post type template. With PTB you can replicate and build any type of site out there, including websites that showcase recipes, properties, or movie reviews, and the list goes on. 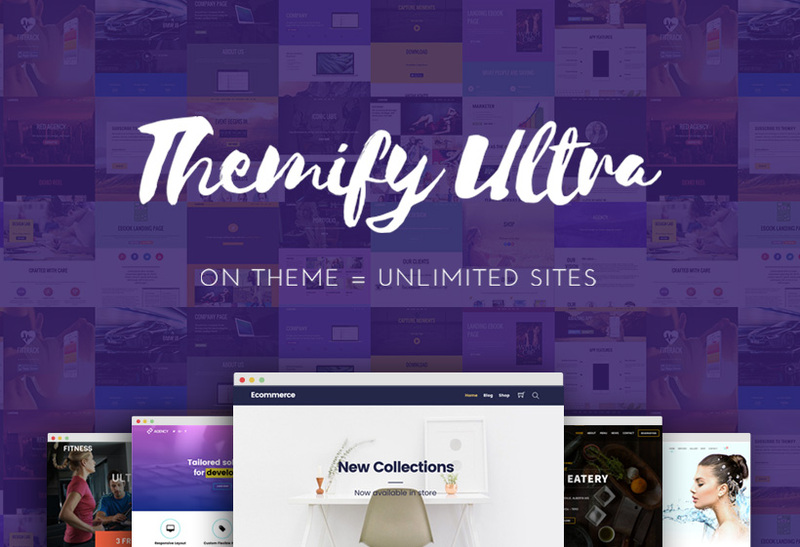 Themify Builder V4 Release – The Best Update Ever! After months of developing, testing, and perfecting - we're excited to share with you all the new and greatly improved Themify Builder 4.0! We don't normally jump a version with our updates, but this is our best update to date and we are releasing it as Builder V4. We've revamped the Builder interface on both the frontend and backend. Not only does it have a super polished interface, but it also includes many improvements that enhance your user experience and increase productivity. Read on below to see the details. 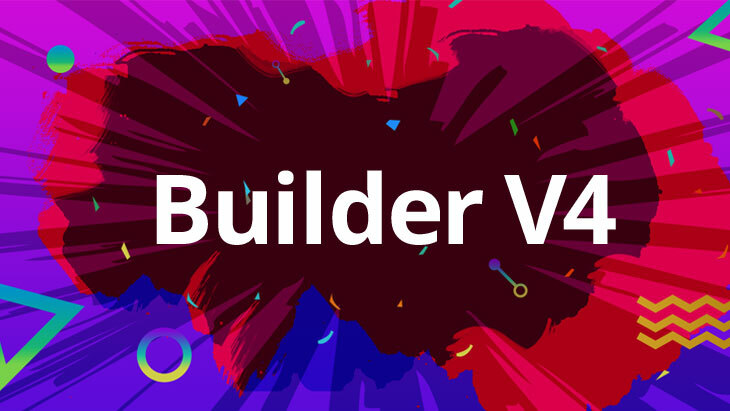 Perhaps by now you’ve heard about our greatly anticipated Builder update, Builder V4? Or perhaps some of you have already tested out and played with the new features using our V4 Beta Version. 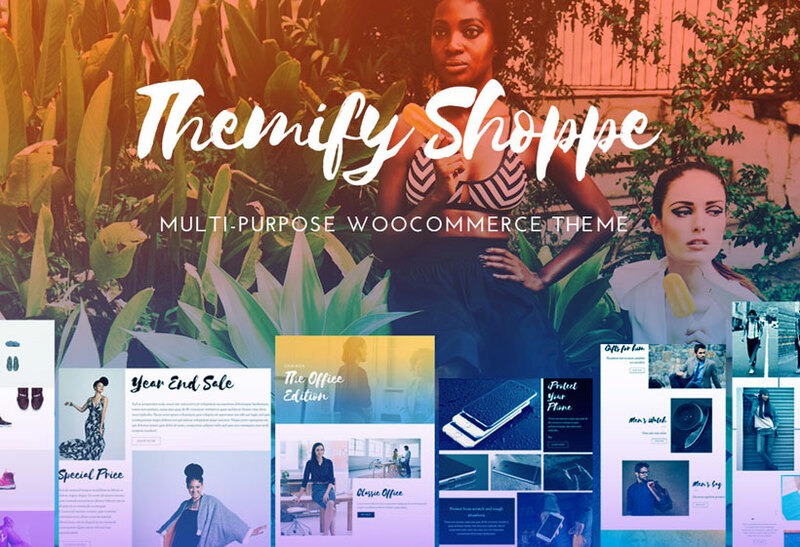 Fast-Track Your Perfect Website – 34 New Predesigned Rows! After the massive layout release last month and it’s surge in popularity, we are announcing a new release of 34+ more predesigned rows. Predesigned rows are the perfect feature for mixing and matching various sections on your website to create the easiest custom website. You can basically drop each row of your choice, from header to footer, into place, change the content, and you’re done! 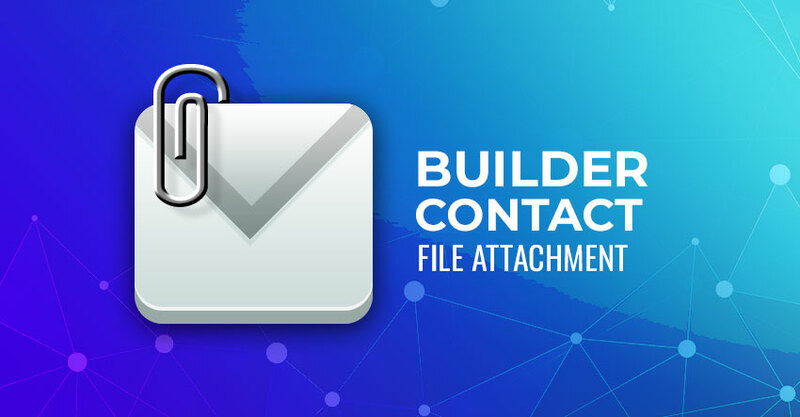 We're updating the Builder Contact Addon with a new feature! We’re now allowing users to attach files as they submit their contact form. The new attachment feature will be able to support various file types (including PDF, JPEG, and .docx files). We can imagine this would be quite handy in terms of an email-based support site where images to help troubleshoot an issue would be necessary. 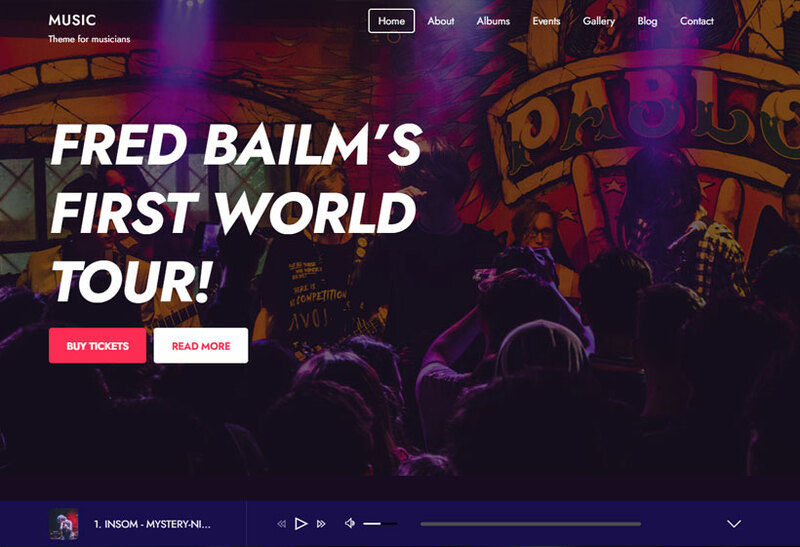 New Parallax Section Scrolling Feature for Ultra & Fullpane! Parallax scrolling gives your website a modern flow, as the background image moves at a different speed than the foreground image while scrolling down the page. 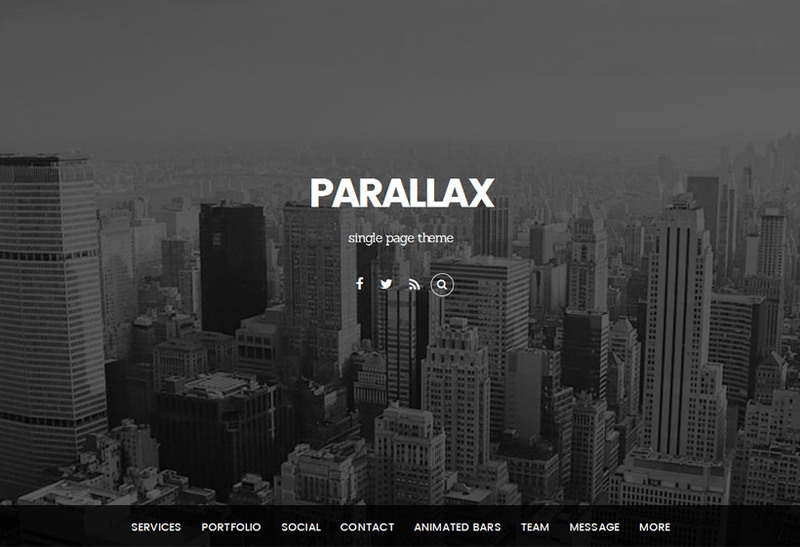 And now, we’re introducing parallax for Section Scrolling! It’s a more dynamic and crisp effect that makes it feel as though you are looking at slides.